Deer Sheds Only. Deer not Included. The deer antler sheds that we sell make outstanding dog chews. If you are interested in finding out more about the product, click Deer Antlers For Pups. This post is about the odd deer antler questions I’ve been asked. Here are a few gigglers. Deer are not included. Just the antler. Since we are not the one chewing it, we cannot offer a guarantee. However, we have found they last longer than any other chew we have ever given our pups. It is possible that a naughty deer might irresponsibly munch on a left-behind peanut butter and jelly sandwich, however the association of Odd Deer did certify our antlers 100% natural. No. There is always the risk of stepping on one when you make that late-night bathroom run. Nothing is 100% safe. We recommend not allowing your pup to run with antlers. Do you mean a deer antler? Um. Sorry, we don’t sell those. Do you mean he only likes one of the antlers? Why not just give him one antler at a time? I understand. We would be happy to refund your money. Just send the antler back. Through careful screening. If we suspect a deer has cosmetically altered his antler, we will refuse to accept it. 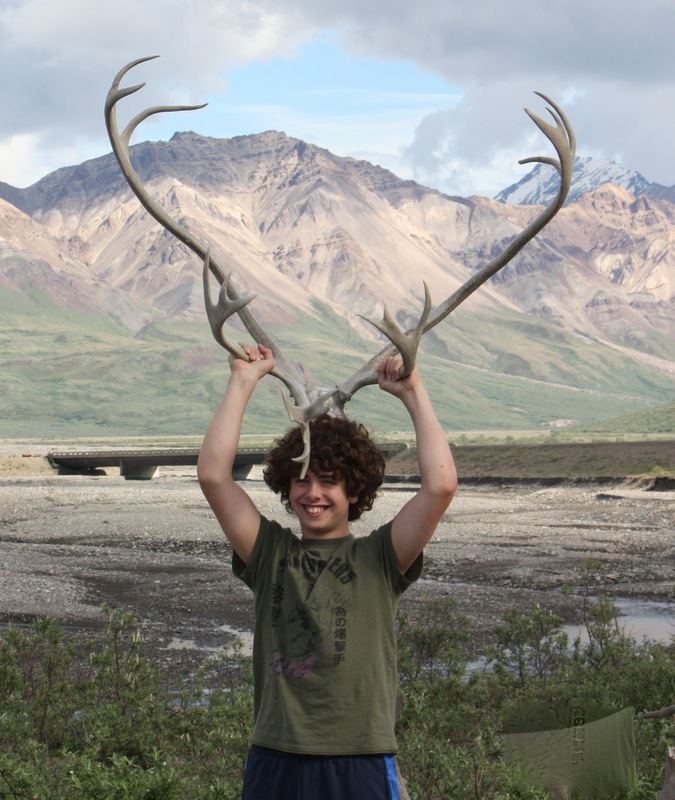 Are deer antlers safe for children? No. They could poke their eye out. When you ship the antler, please make sure not to put “deer antler” on the box. I want it to be a surprise for my dog. Not a problem. Just an FYI, though—most dogs smell better than they read. We love our deer antler customers. They send us pictures of their dogs happily chewing on antlers, they are free with their referrals and compliments, and they make us laugh. Who could want anything more? And by the way, just the other day I called a phone number I thought was for the exterminator we use, and I left a lengthy message. Seems I confused the exterminator’s number with my son’s high school teacher and left him all my rodent questions. And my 14-year-old recently asked me what measurement a soup can is; it seems the soup he was making called for one soup can of milk. So far be it from me to throw pots and call the stone black, because we certainly live in a glass house. Do you have any funny questions you would like to share with us? Glad you were in my Odd neighborhood. Feel free to drop by any time. I would love to hear from you in the comment section of this blog, or on Facebook or Twitter! How funny. I’m sure I have asked questions people have shaken there heads at many times. True for all of us Allison! Thanks for dropping by Odd! Thanks for dropping by Odd, Kelly! Yep—we have the deer seal of approval….! Glad your pups chew happily on deer antlers! And Marley shall have some. We do get some mighty “odd” questions but most of them are just funny. They are funny–which is what makes selling deer antlers FUN! Wow, I had to laugh out loud! Thank you for sharing. I also have asked questions that I should have thought about before asking….just last night as a matter of fact. Very funny Kathy. :-D. Who wants to be normal, anyway? We try. When you deal with pups and people—your life is never dull! “if the deer eats organically?” — had me laughing so hard I woke my boys up. Thanks! Any deer antlers you find in your yard or surrounding woods would make a nice chew for your pup. Just wipe it off and sand of any rough edges–if you need to cut it into several pieces–a little bigger is better than a little smaller. ok, I’m way late reading this but it’s cracking me up! I know-the questions always amuse me probably because I know I could be the one asking them!